With dental care from All NeedZ Dental, you don’t have to go out of your way to get specialized treatment. If you have crooked or crowded teeth in your smile, we can help you find effective ways to get well aligned teeth with clear braces and expedited braces treatment at our locations in Kountze, and Woodville. FastBraces® – This orthodontic system features different bracket technology compared to traditional braces that properly aligns teeth in just a few months. FastBraces® are quicker and therefore more affordable; patients are able to complete a full course of treatment in less time and with less associated cost. If you have severely crowded teeth, FastBraces® technology can improve your smile without the need for extracting teeth. Before moving forward with treatment, Dr. Worsley fully informs patients on the benefits of the FastBraces® system. Once they understand the comfort and ease of achieving a new smile with FastBraces®, most patients choose this method over full, traditional braces. 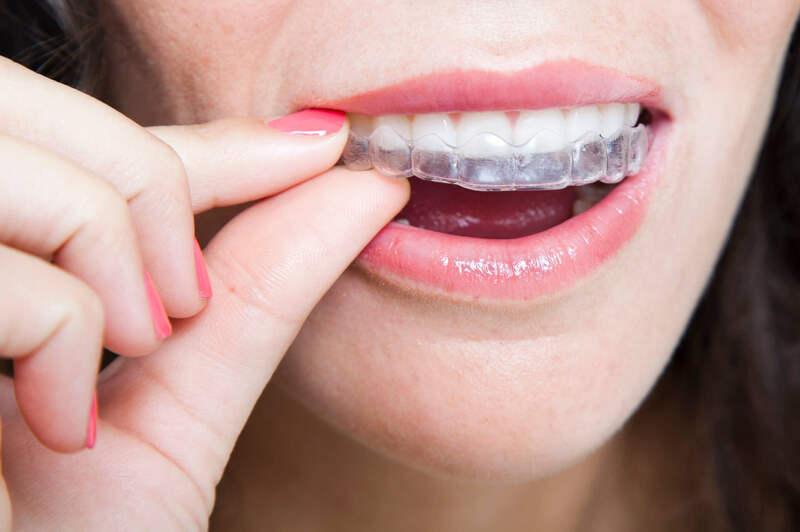 ClearCorrect - Similar in nature to Invisalign®, ClearCorrect straightens teeth using see-through plastic aligners that are shaped to fit over your teeth. ClearCorrect clear braces are low-profile and comfortable -- many won’t know you’re wearing them and there are no wires or brackets to irritate soft tissue. ClearCorrect is ideal for mild to moderate issues associated with tilted, twisted, or overcrowded teeth, especially in the event that teeth have relapsed in adulthood after initial orthodontic treatment in adolescence. Our Kountze ClearBraces and FastBraces® providers, include Dr. Zach Worsley who is certified in both procedures and Dr. Craig Worsley who is certified in FastBraces®. Our team has been providing these effective orthodontic procedures for years. Our diverse methods for correcting your smile help improve aesthetic alignment of teeth and functional alignment of bite. While the cost of full braces can be prohibitive, and popular name brands in clear braces technology come with a significant markup, ClearCorrect and FastBraces are the affordable way to get the smile you want. FastBraces provides the benefits of full braces in half the time, reducing the overall cost of care, while ClearCorrect technology can provide the same benefits of other clear braces without the added expense that comes with a more well-known brand name. 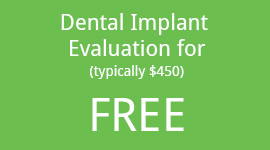 All NeedZ Dental provides the comprehensive treatment you need to get the smile you want. For more information about braces in Hardin County, contact our dentists for your ClearCorrect or FastBraces® consultation at one of our locations in Kountze, and Woodville,.